WWE 2K18 was confirmed a couple of weeks ago and is still under development while there’s a good news for the Nintendo Switch gamers as today, the upcoming title was announced for the Switch users. During the reveal of Nintendo Switch, it was reported that 2K is among one of the official partners of Nintendo and will port one of the most amazing title for the new console. 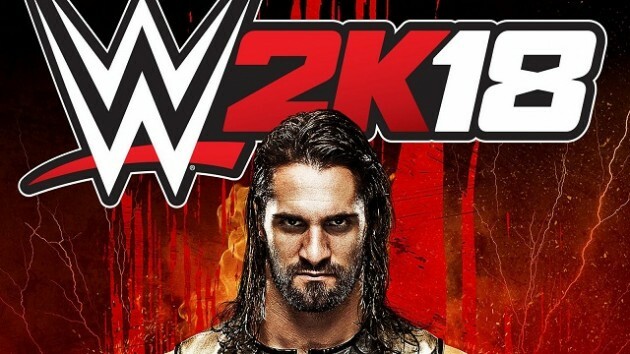 So far, the partnership seems to be fruitful for the company as the new WWE 2K18 will be heading to Nintendo console after a great number of years. This is the new WWE game heading for Nintendo console in last six years after WWE All-Stars which was released for Wii and 3DS in 2011. The title is said to include all the features including career mode under My Career, multiplayer mode Road To Glory, full roster which is also termed as the largest roster in the history of WWE games. WWE 2K18 is scheduled for PlayStation 4, Xbox One, Nintendo Switch on October 17th, while those who pre-order the title will be getting 4-days early access, starting from October 13th. Stay tuned for more updates!